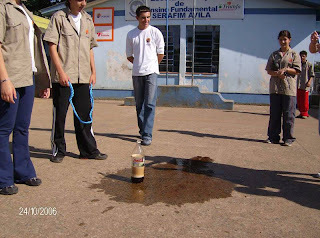 A little boy died in Brazil after eating MENTOS and drinking Coca-Cola / PEPSI together. 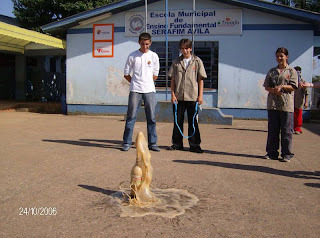 One year before the same accident happened with another boy in Brazil . 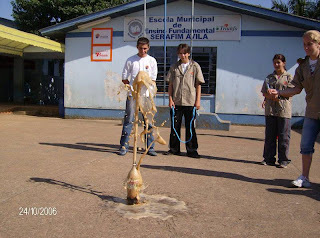 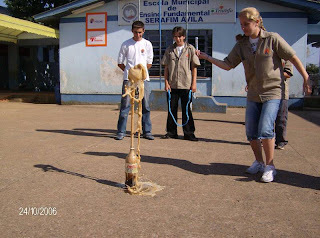 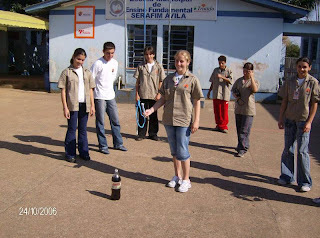 Please check the experiment that has been done by mixing Coca-Cola (or Coca-Cola Light) with MENTOS . 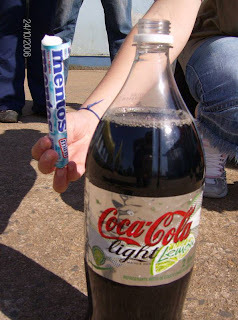 PLZ PASS THIS INFORMATION TO AS MANY PEOPLE AS POSSIBLE SPECIALLY TO THE CHILDREN, BECAUSE IN OUR COUNTRY MENTOS AND COCA-COLA BOTH ARE VERY POPULAR AMONGST THE CHILDREN.